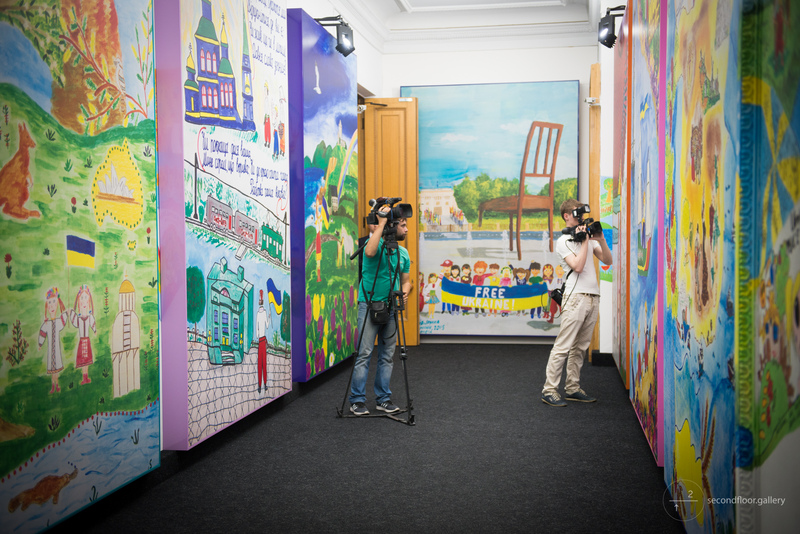 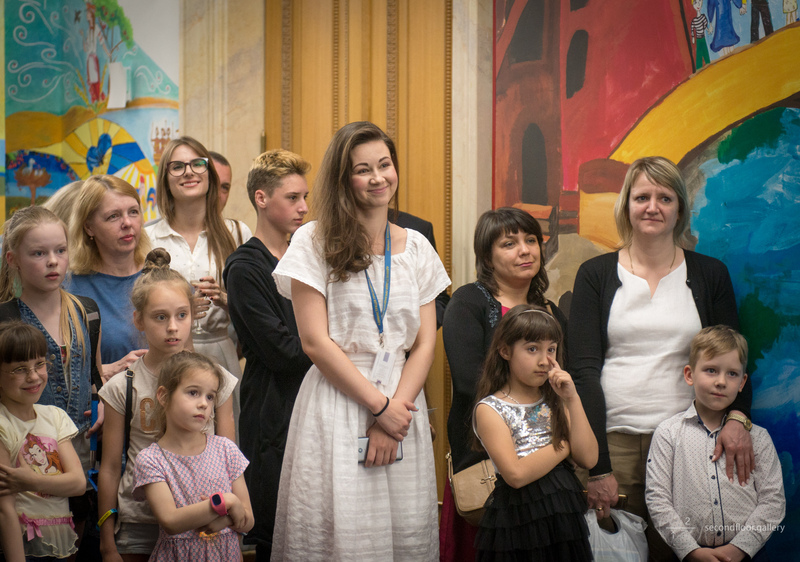 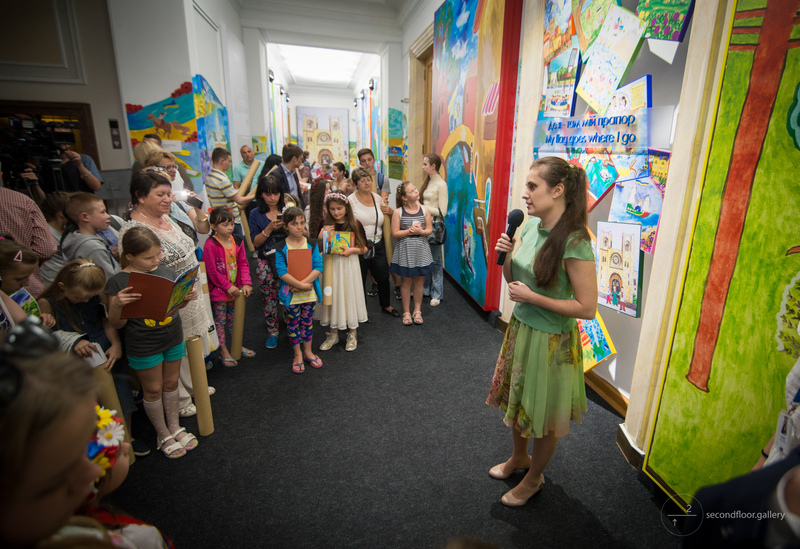 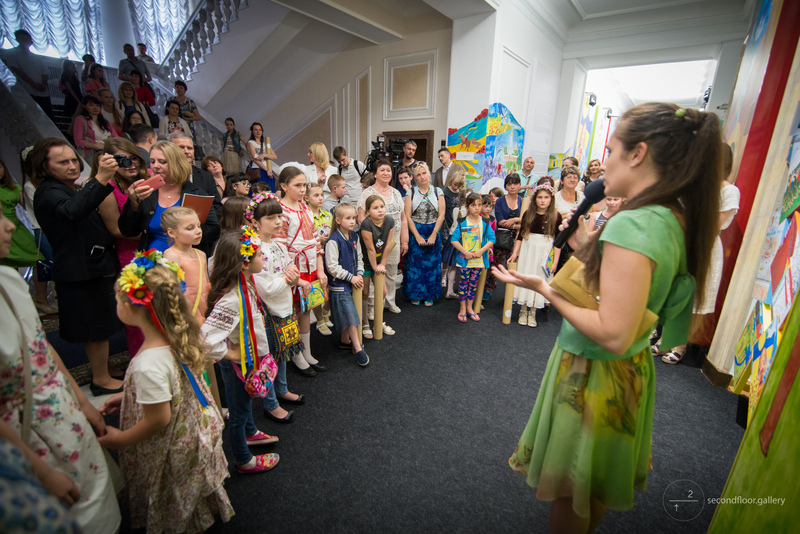 The sunny days of summer fill up the Second Floor Art Center with the light of children’s smiles, dreams, hopes and sincere love for Ukraine. 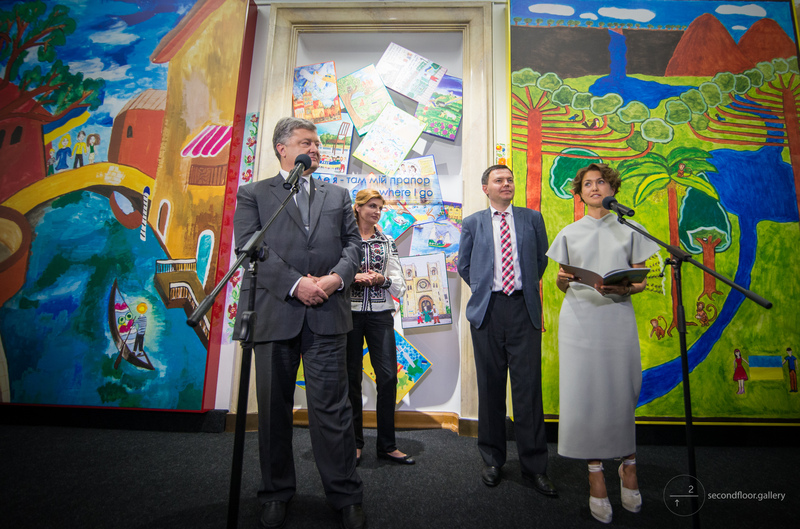 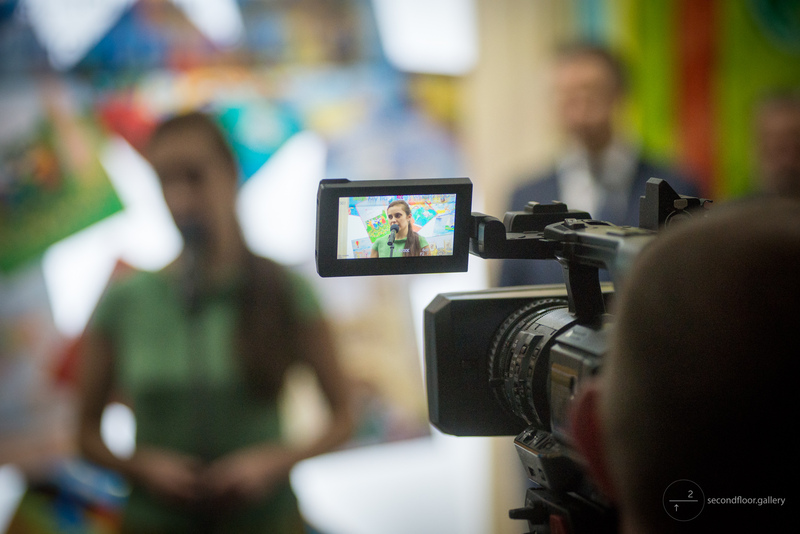 International Fine Art Competition “My flag goes where I go” was initiated by Ukraine Crisis Media Center in 2015. 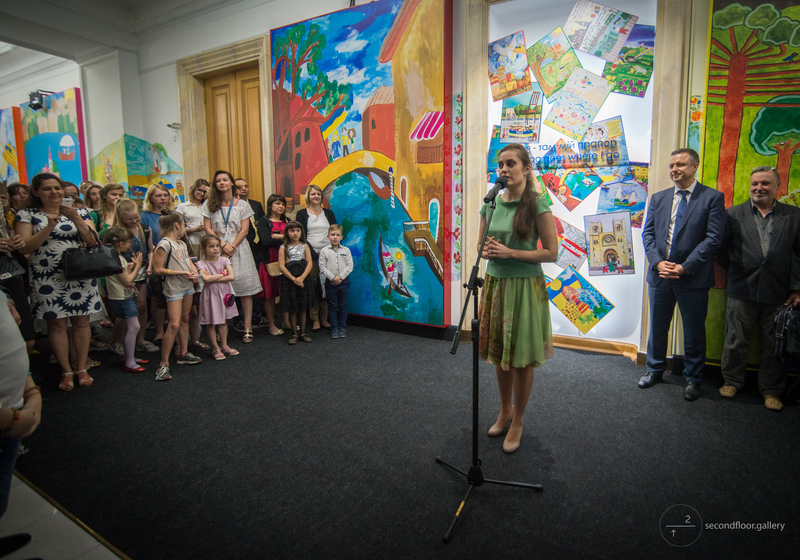 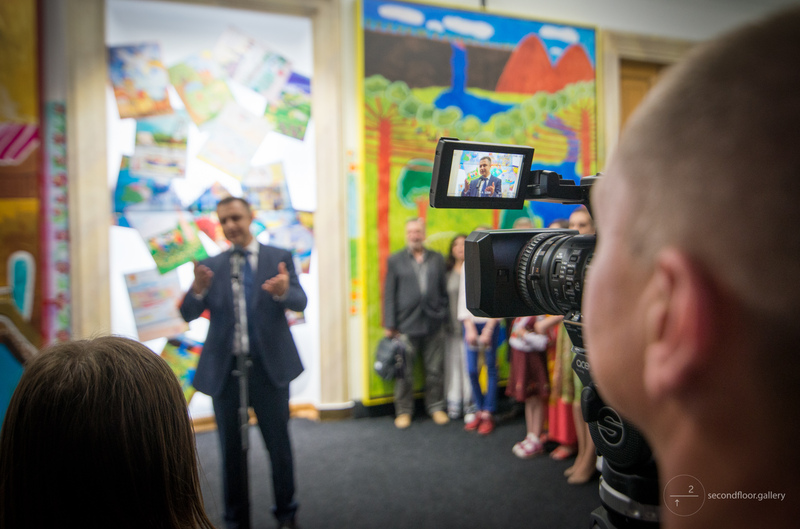 The contest brought together 86 children from Ukrainian communities in 22 countries around the world. 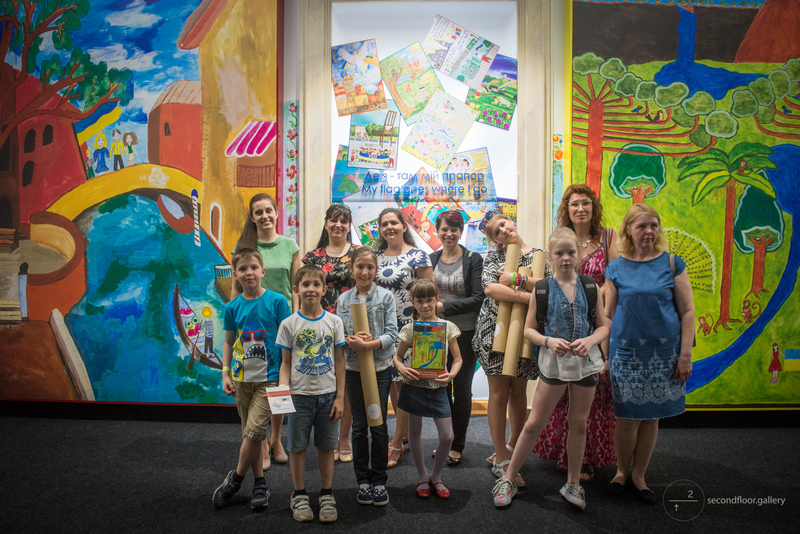 Young artists have created their own artistic stories. 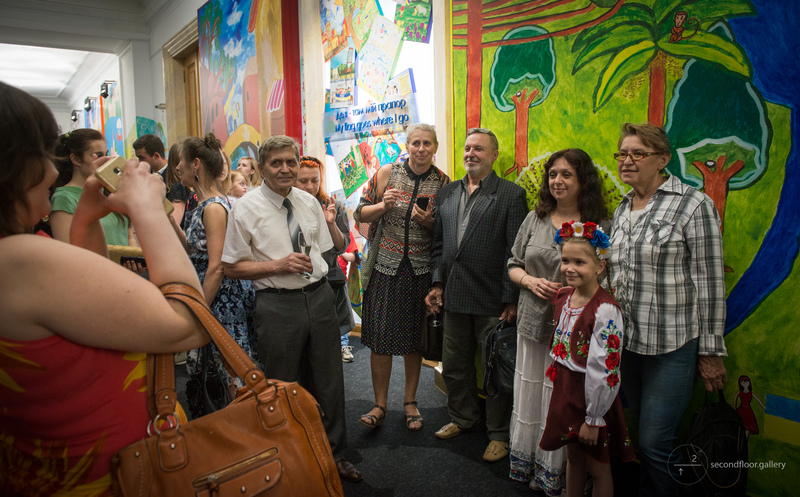 Each young artist created his or her own artistic story, drew the small part of Ukraine which always remains in their heart no matter the country or continent they lived on. 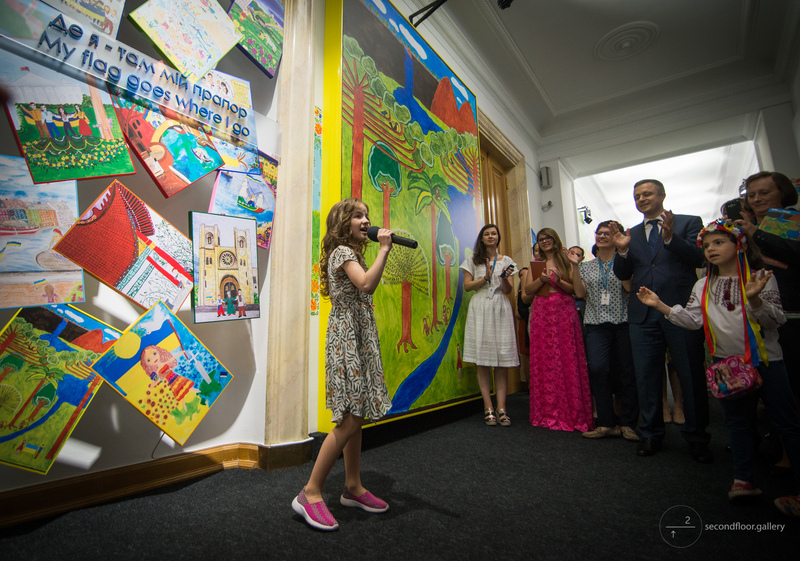 The works feature their families, friends, school, home, favorite and most famous landscapes. 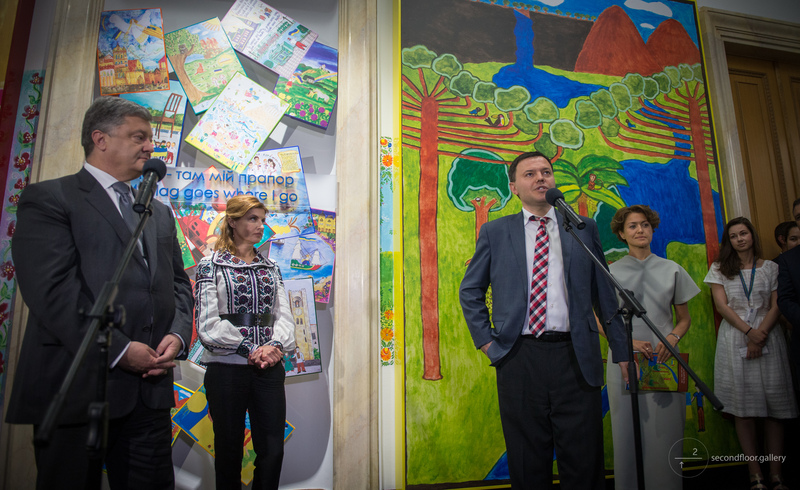 Along with them as a reminder of native sky and land each child’s picture highlights Ukrainian blue-and-yellow flag. 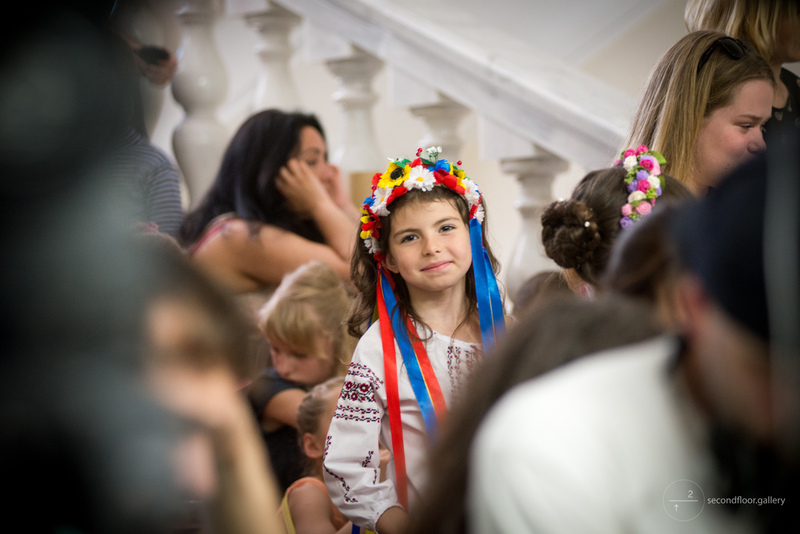 We are Ukrainians who live, work and build our native country for happy future of our children so that they, unlike their parents and grandparents, would no longer look for better luck in distant lands. 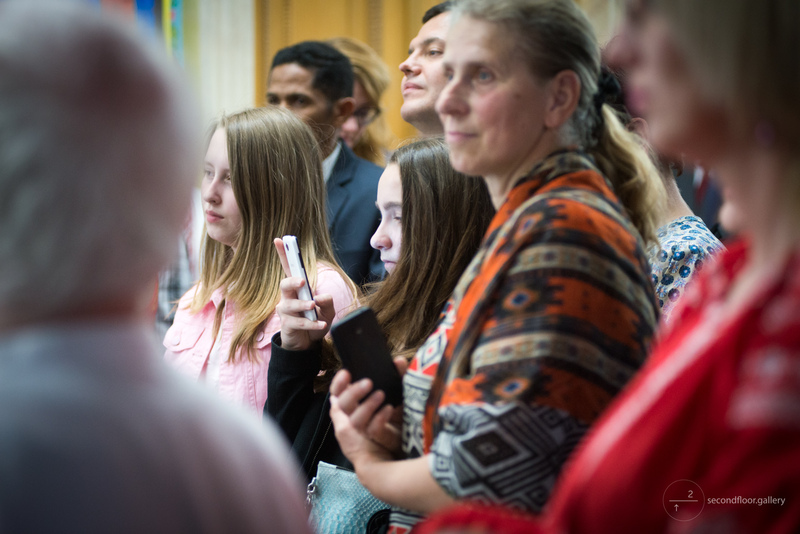 In the flame of war, in the whirlwind of political strife, in our daily routine, we often forget about our main treasure – our kids. 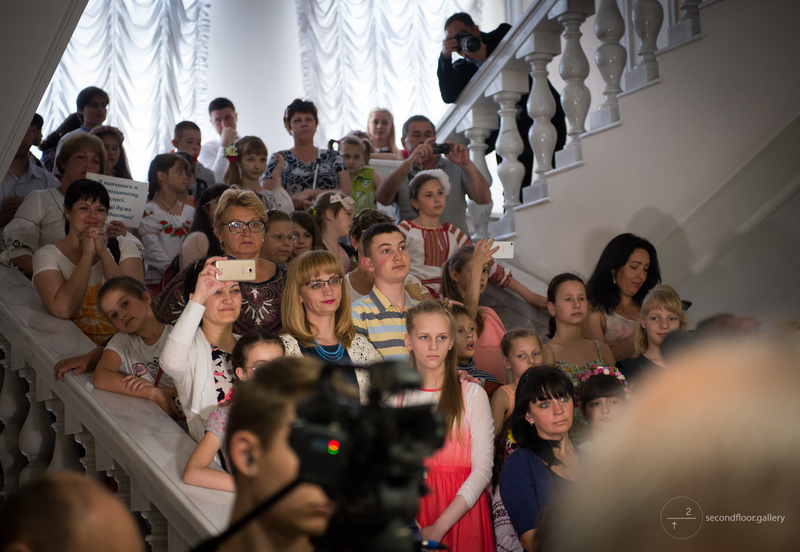 It is the children, who are the first to fall victim to the ruthless and hostile world of adults. 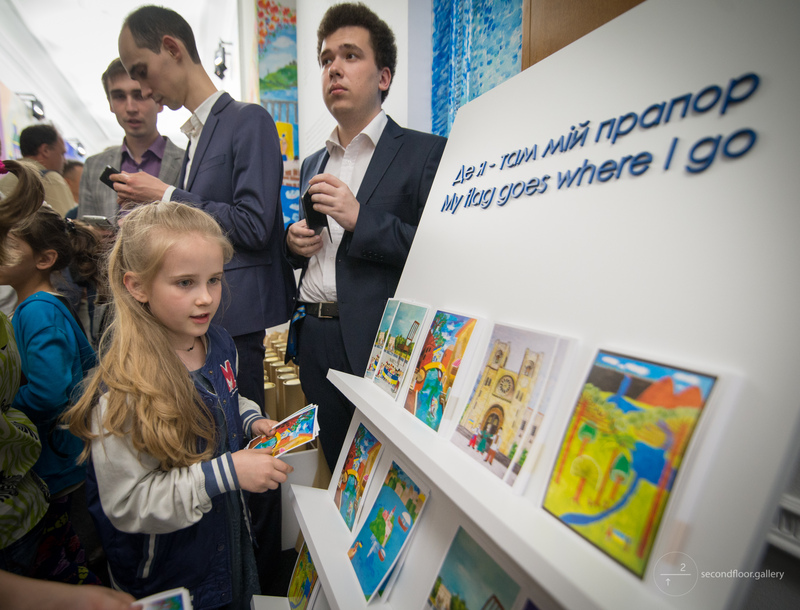 Millions of children have a right to proper education, protection, to have a complete family and the possibility of self-fulfillment. 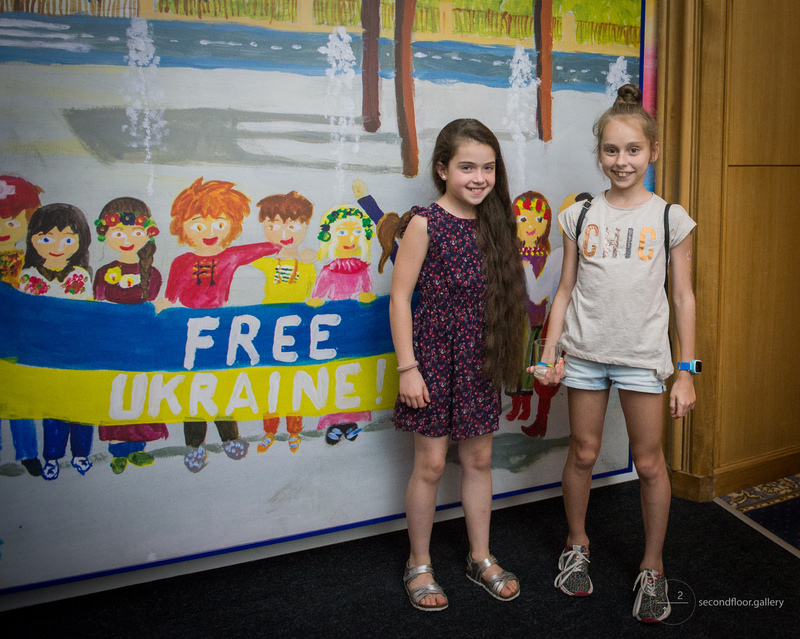 Children are the future of Ukraine, while Ukraine is a child of the world. 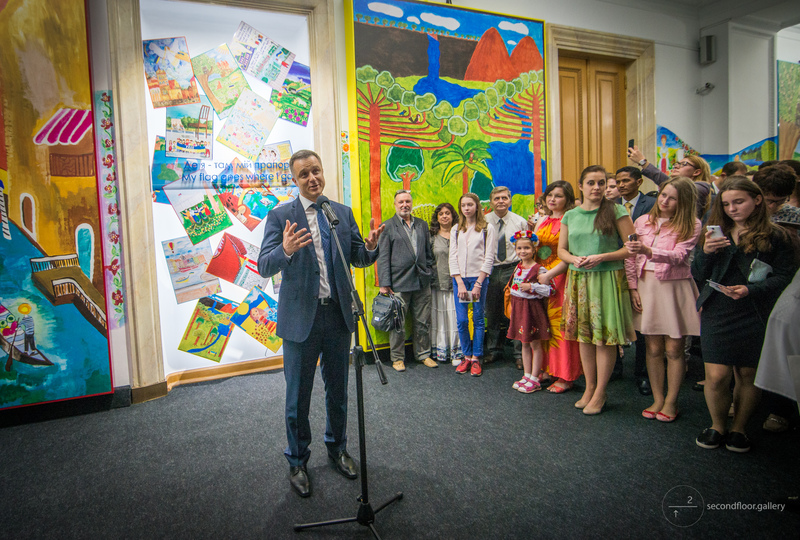 It is the country where we are witnessing the birth of the world`s legacy. 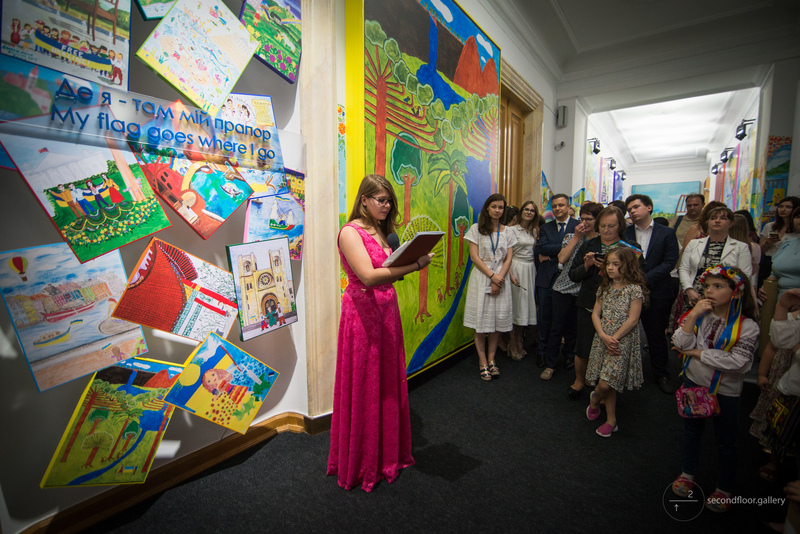 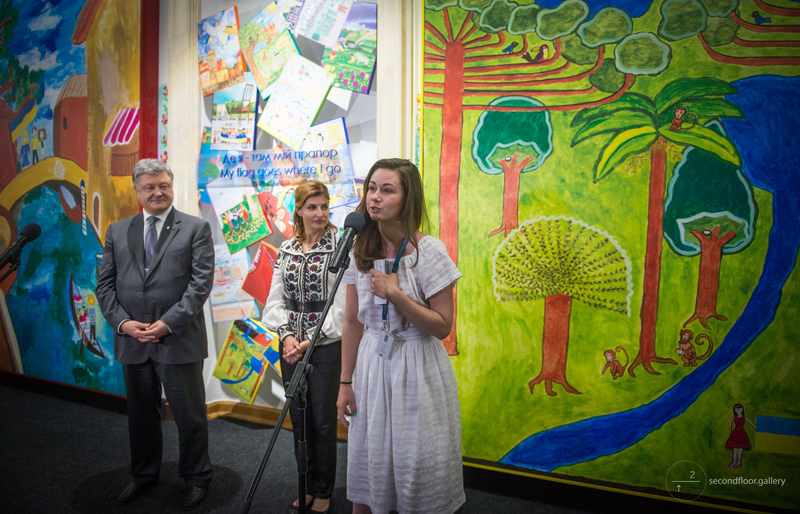 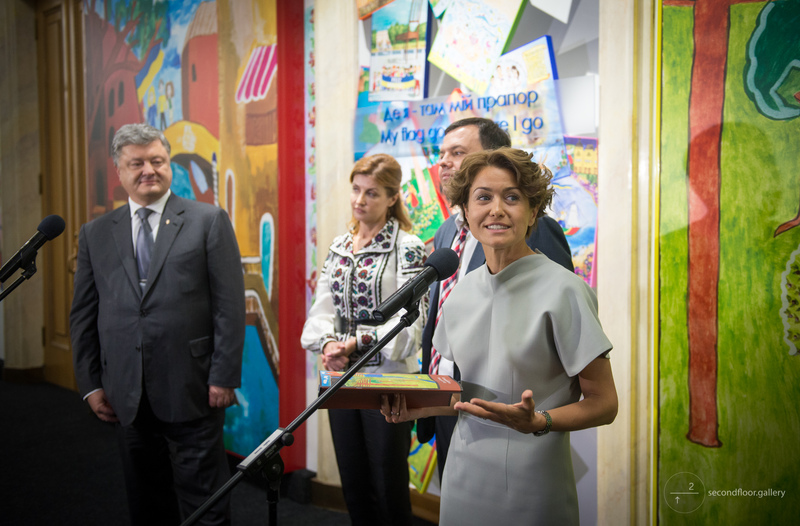 Through their art pieces, children show how they explore the world, respect other people and traditions, and yet keep their share of Ukraine within their hearts. 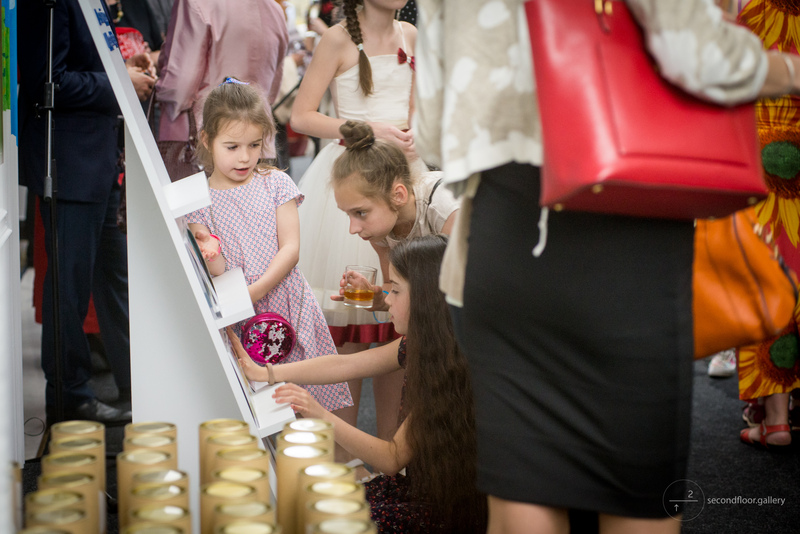 We teach our children how to preserve their self-identity in the infinite variety of cultures, as well as how to enrich entire humankind through spiritually enriching themselves. 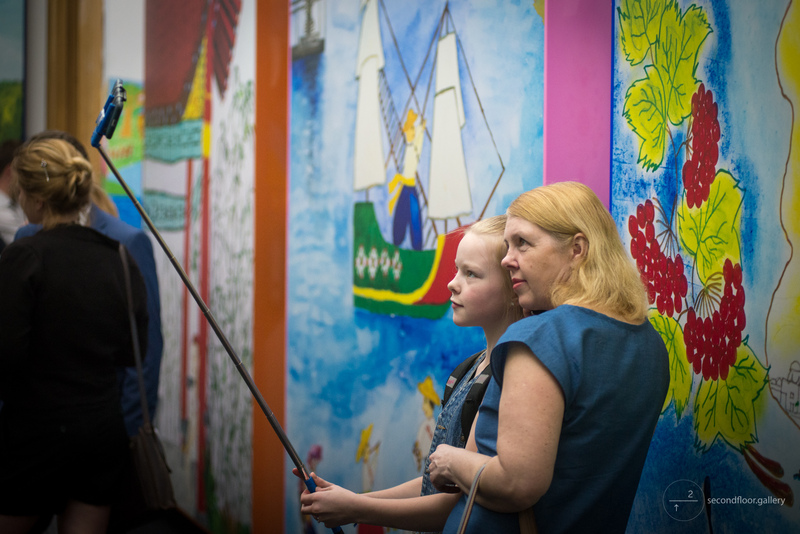 We do this with a purpose of teaching our children to remember their roots no matter where they go over the years. 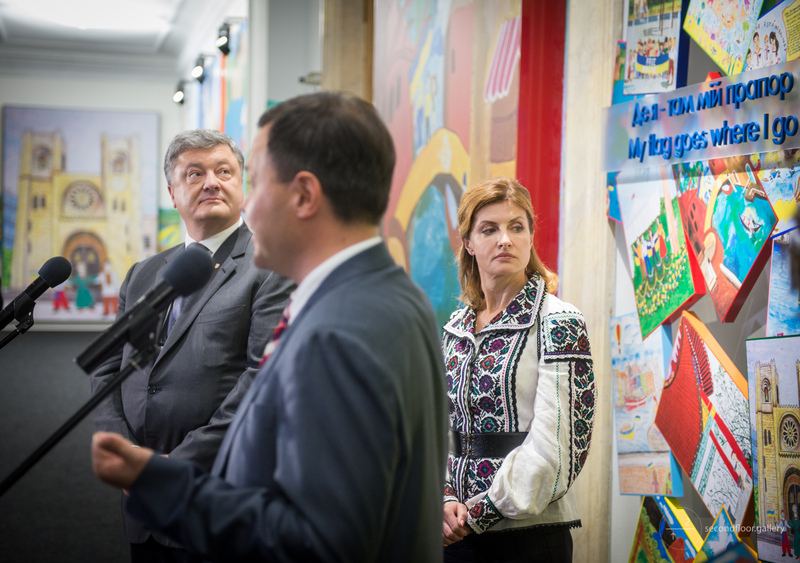 We teach our kids to proudly say “We are Ukrainians!” and always keep blue-and-yellow flags waving in their hands.